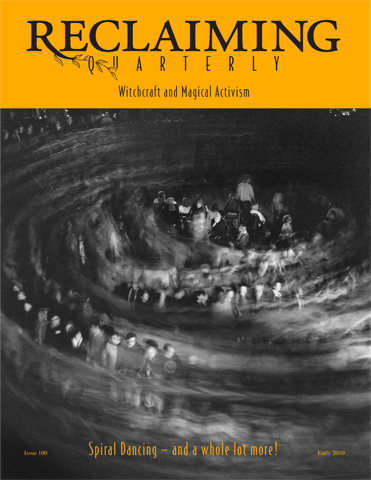 Reclaiming Quarterly Still Needs Your Support! 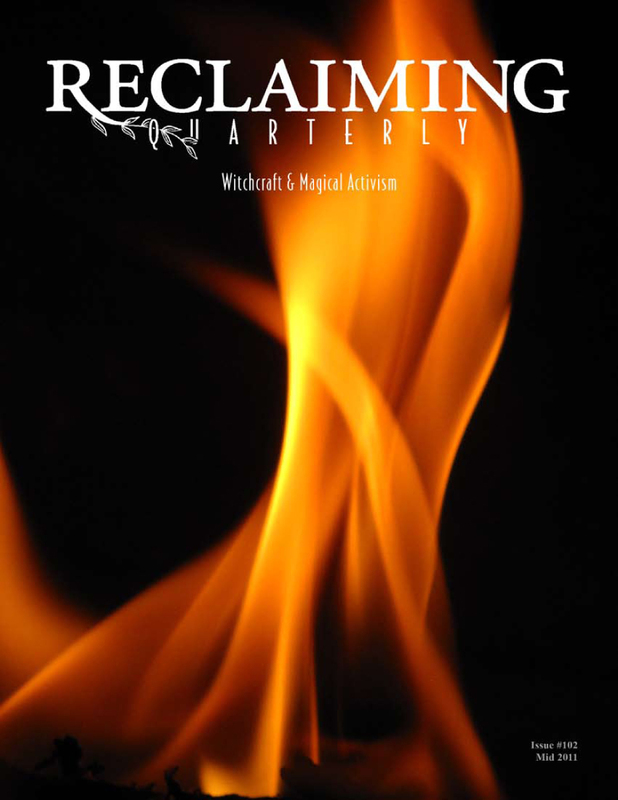 Reclaiming Quarterly no longer publishes a print edition. 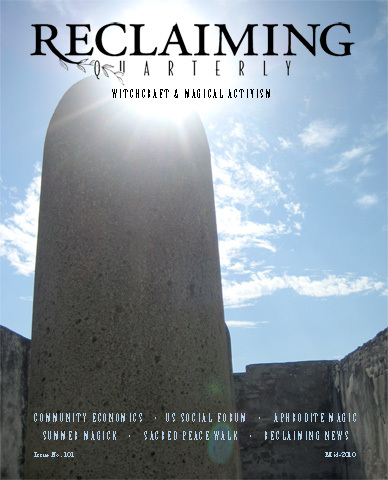 Our websites are still regularly updated, and bring together a unique blend of Earth-based spirituality and activism. Your contributions assure that we can continue to produce our magazine and website. 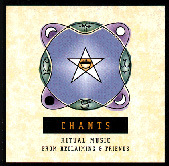 Reclaiming chants albums stream all the usual sites - proceeds support Reclaiming archives and family camps. Listen free - playlists for spotify and youtube | Or visit iTunes or CDBaby for digital downloads. If you want to mail us money, don't despair - we like getting checks in the mail! You'll receive an acknowledgment of your tax-deductible donation.